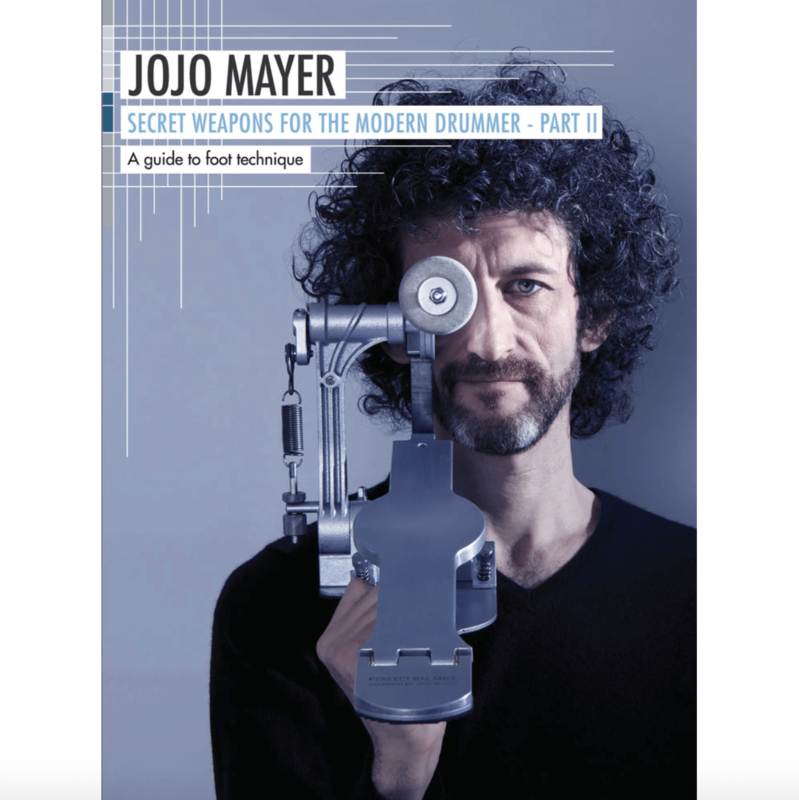 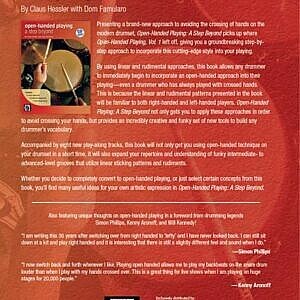 What we say: Secret Weapons For The Modern Drummer is the most comprehensive and thorough resource for improving hand technique. 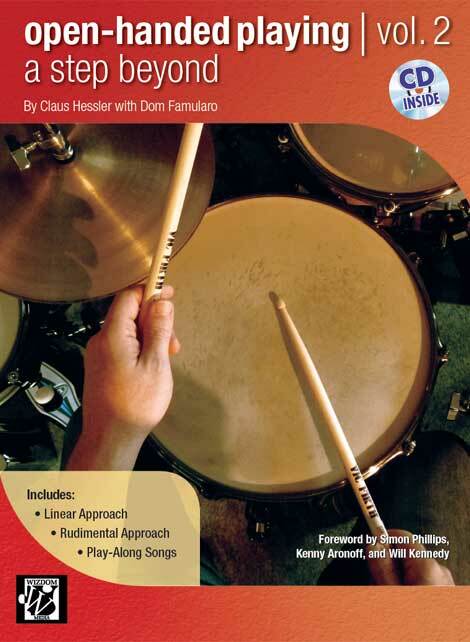 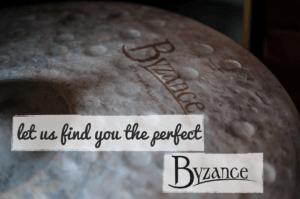 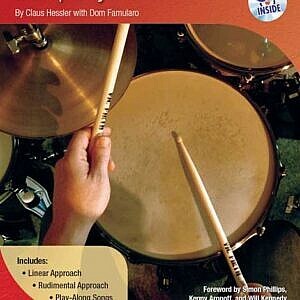 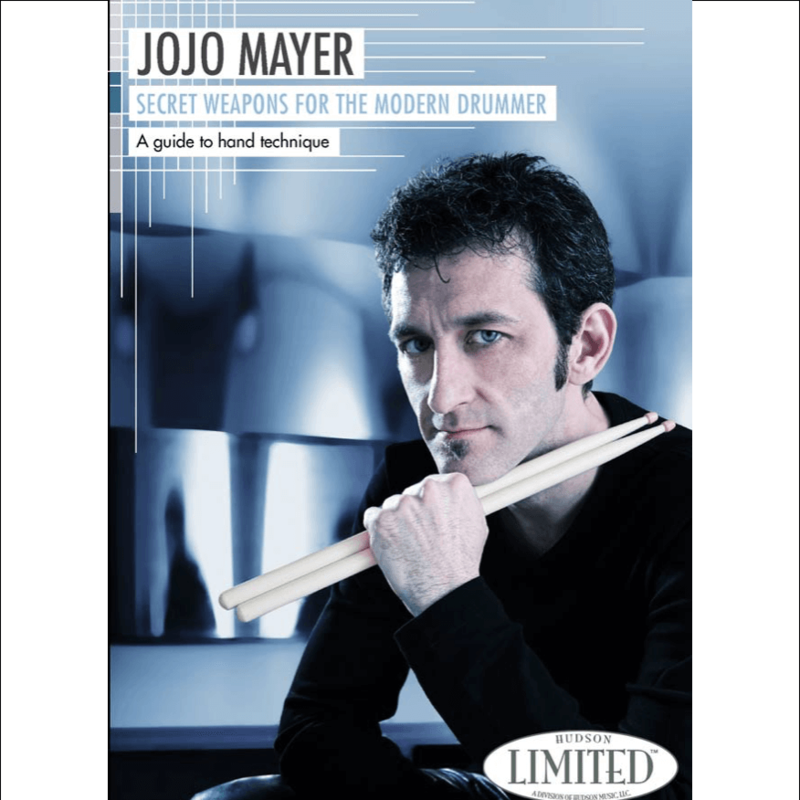 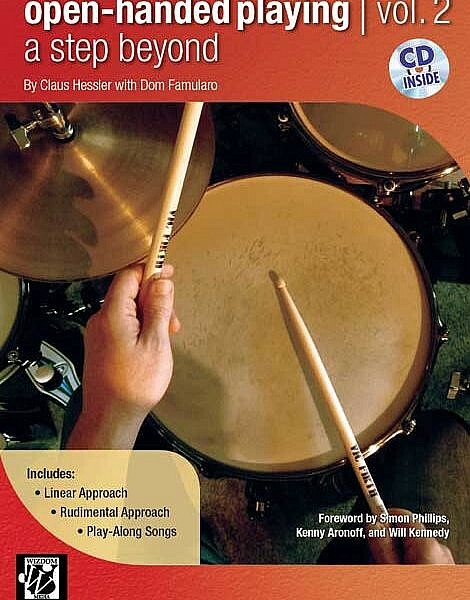 A must have for any drummers looking to improve hand-speed, dexterity or power. 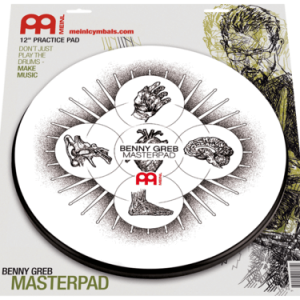 What we say: Secret Weapons Part 2: A Guide To Foot Technique is the go-to guide for improving foot technique. Jojo demonstrates a wealth of methods and breaks down each in exacting detail. 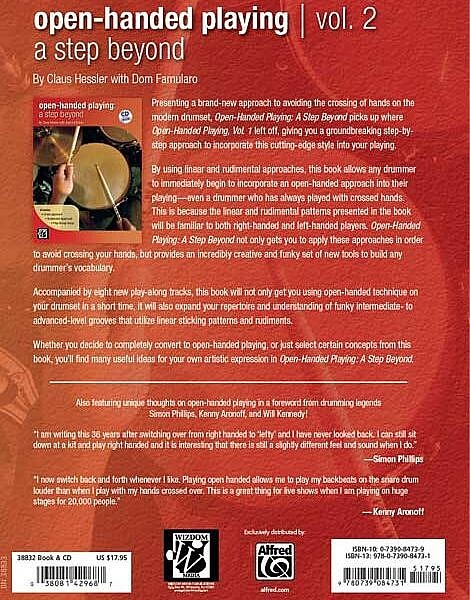 Another must have for your library! 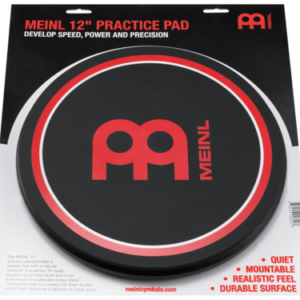 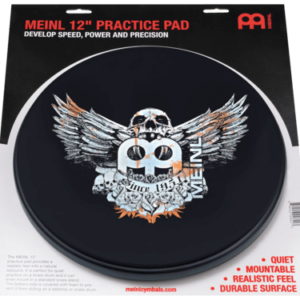 What we say: The MEINL 12″ Practice Pads is a must have tool for any drummer to warm up and practice anytime, anywhere! 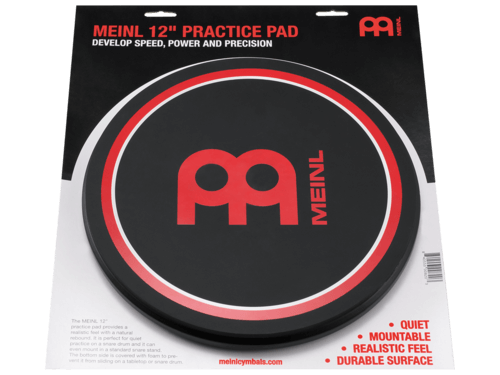 What we say: The MEINL practice pads are a must have tool for any drummer to warm up and practice anytime, anywhere! 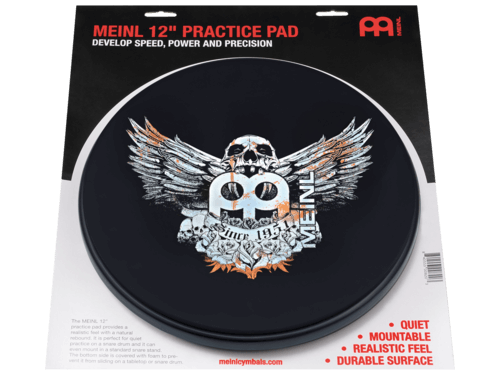 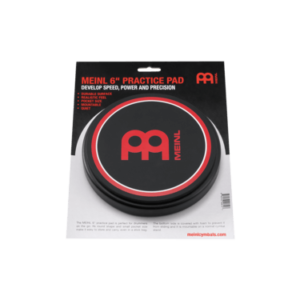 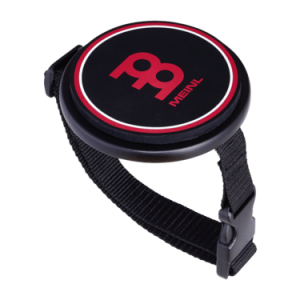 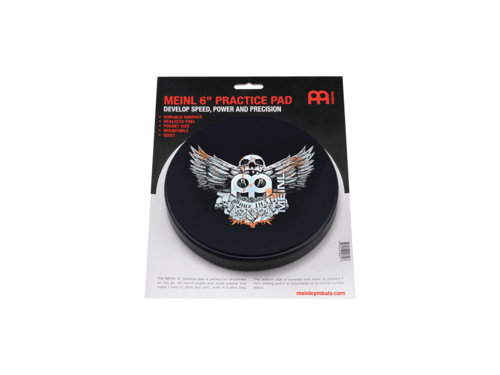 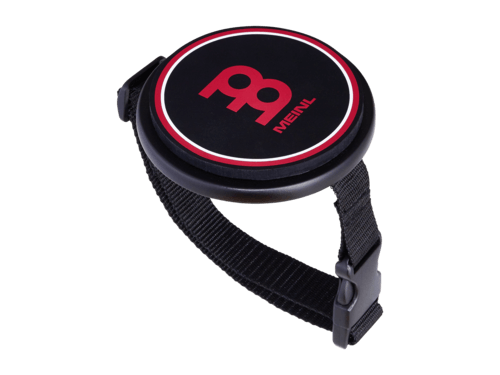 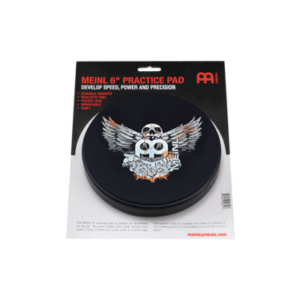 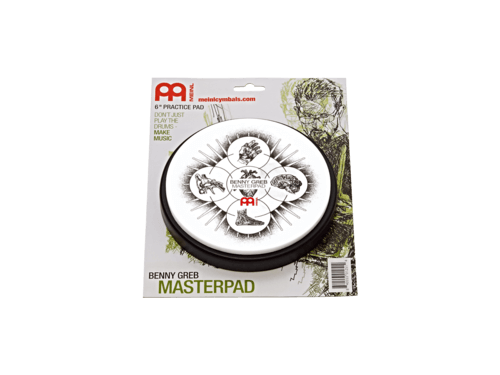 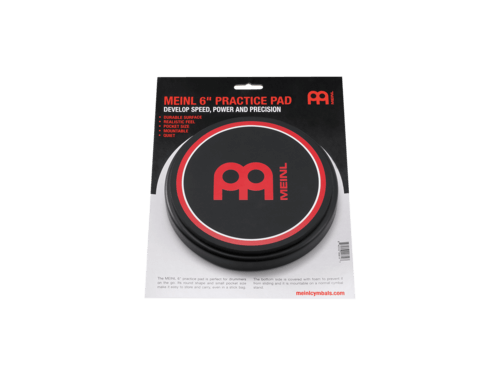 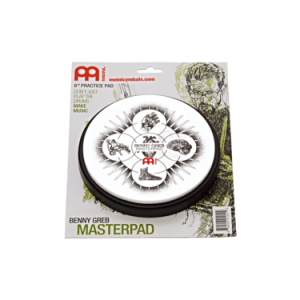 What we say: The MEINL 6″ Practice Pad is a must have tool for any drummer to warm up and practice anytime, anywhere! 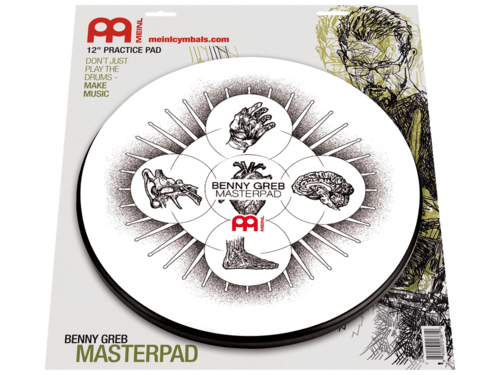 What we say: Overscore Manuscript Tape is a must-have product for teachers, pit drummers, students and everyone else who uses sheet music. 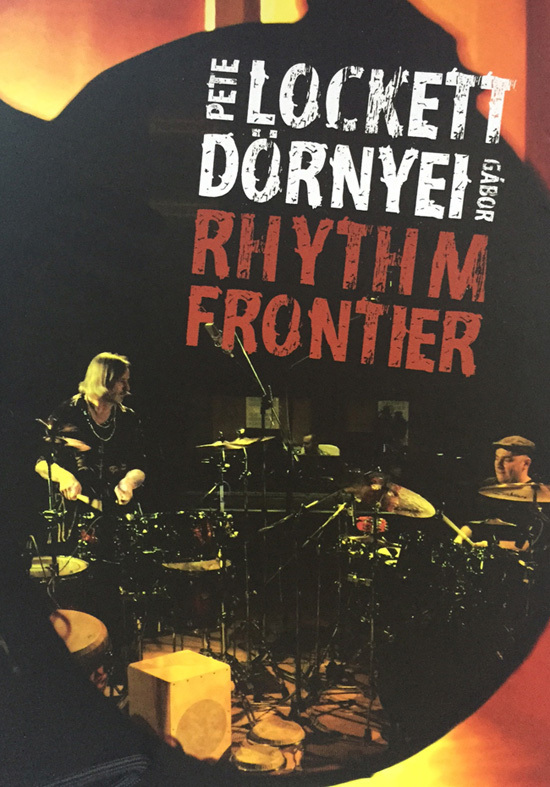 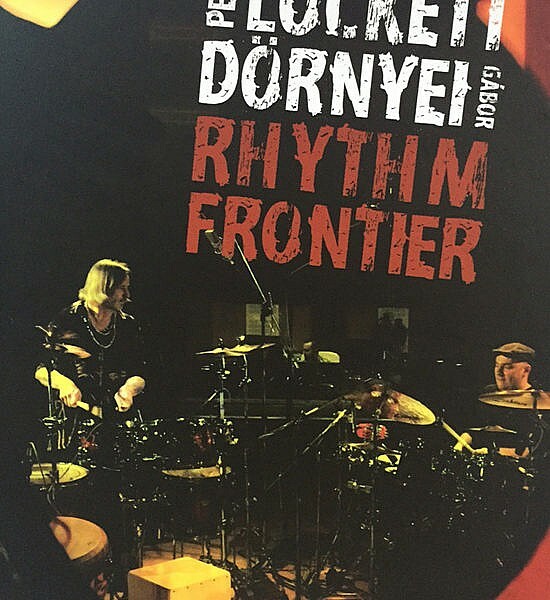 What we say: Rhythm Frontier is a performance DVD like no other. 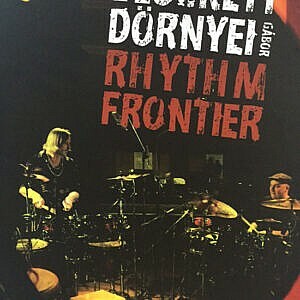 Watch these two masters of their craft explore world music and rhythmic possibilities like never before.